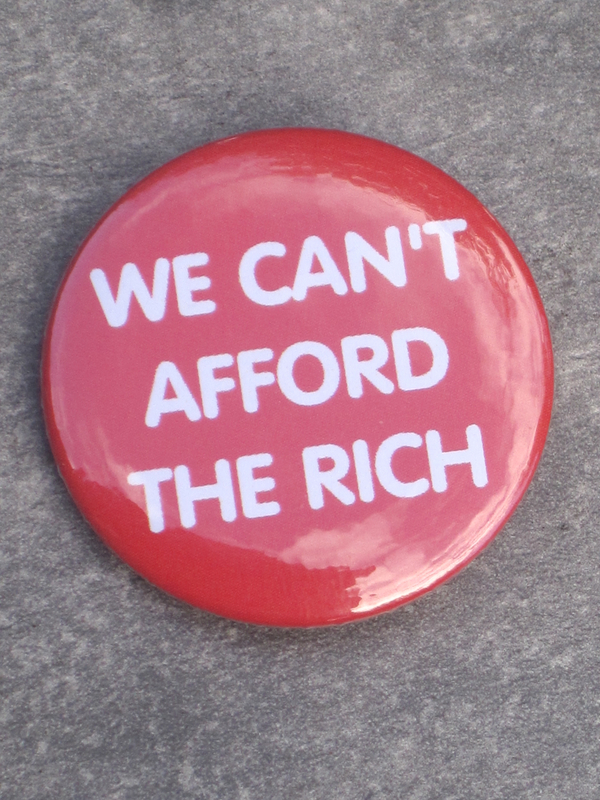 Yes, I really do mean we can’t afford the rich. The richer they are, the more likely they are to be extracting more wealth than they create. It’s not about rich individuals but about the mechanisms by which they accumulate excessive wealth – wealth that others, by and large, have created. As I explain in the book, these mechanisms are both unjust and dysfunctional, and have a lot to do with the current economic crisis. They primarily involve controlling key assets – like land, property and money – that others lack but need, and using them to extract wealth via rent, interest payments, profit from production, dividends, capital gains, and speculative gains. Here’s an example: you have, or buy, a house purely to rent out to others. The production costs of the house have already been paid for. Once you have deducted any maintenance costs, then that rent is unearned income, as are any capital gains resulting from rising house prices. The house already existed and was paid for, so the rent is something for nothing, because you haven’t provided anything that didn’t already exist. Say you get £10,000 in rent. That money can only have value if there are goods and services to buy with it. This means that those who produce those goods and services (who rely on earned income) have to produce a surplus over and above what they can consume with their own wages or salaries to provide you with £10k worth of goods and services. This is one of the ways the rich can siphon off wealth produced by others. I feel strongly that we need a new way of thinking about economics: economies should serve societies, not vice versa. Economics is – or should be – about ‘provisioning’ – how societies can provide the wherewithal to live well and sustainably. It’s about relations between people – between producers and consumers, employers and employees, buyers and sellers, lenders and borrowers, landlords and tenants, and so on – whether they are known to each other or strangers. Economic inequalities between people are caused by things like the different economic histories of their particular countries and regions. Where you are born, and what social standing your parents have, makes all the difference, not just at the start but throughout your life. We’re used to the idea that people who work in the financial markets, for argument’s sake, are especially clever, they understand things that the rest of us couldn’t possibly fathom. But the reality is what people get in markets has little to do with merit or effort but a lot to do with luck and power. The idea of meritocracy may be appealing to the rich, but it’s a dangerous lie, indeed it functions as a kind of libel on the 99%. The recent economic crisis didn’t just happen and the rich were pretty instrumental in the making of it. The globalisation of economies from the 1970s onward weakened labour in the old industrialized countries, allowing big firms to engage in a race to the bottom for cheap labour, low taxes, and lax environmental and employment regimes. Deregulation of finance allowed a bonanza in the growth of mechanisms of wealth extraction, which we are now paying for in austerity. With wealth goes power: political power. We’ve seen a rise of the rich in politics and the overshadowing of democracy by plutocracy. The global rich and big business are increasingly funding, infiltrating and dominating governments, and rigging the rules of the economy in their favour. The wealth of the rich is not only ill-gotten, but ill-spent. It’s a waste of resources, and it encourages those with less to emulate them, so production is diverted from producing basic needs to producing under-used luxuries and symbols of opulence. It’s also madly unsustainable. And the rich not only tread most heavily on the planet but many of them have financial interests in continued unsustainable growth and fossil fuel extraction. I believe that we need economies that are fair (which actually means much more equal), conducive to well-being, and sustainable. More equal countries tend to have greater well-being, and it’s been found that once people get above a moderate income, their well-being doesn’t improve with further increases in pay. So we don’t need to consume the earth to live well. But to stand any chance of saving the planet, the 99% need to take back power and wealth and create a saner, fairer economy. 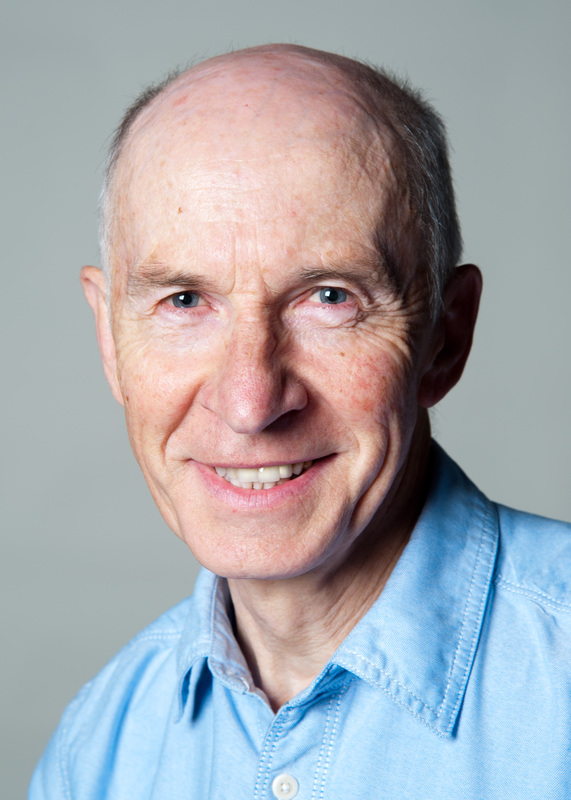 I wanted to write Why we can’t afford the rich because I felt that many people are alarmed by the rapid growth of inequality, particularly the astonishing concentration of wealth at the top and what that’s doing to our societies. People are understandably outraged by the way those responsible for the financial crisis have managed to offload the costs onto the public and then blame the welfare state. I believed that the mechanisms of wealth extraction could and should be explained so that anyone who takes an interest in how society is changing could follow. So, although I’m used to writing academic books, I thought I’d have a go at a style of writing that is less constrained by the usual self-censorship that academics learn to apply, whilst continuing to be committed to the same level of rigorous research as I would in writing for an academic audience. 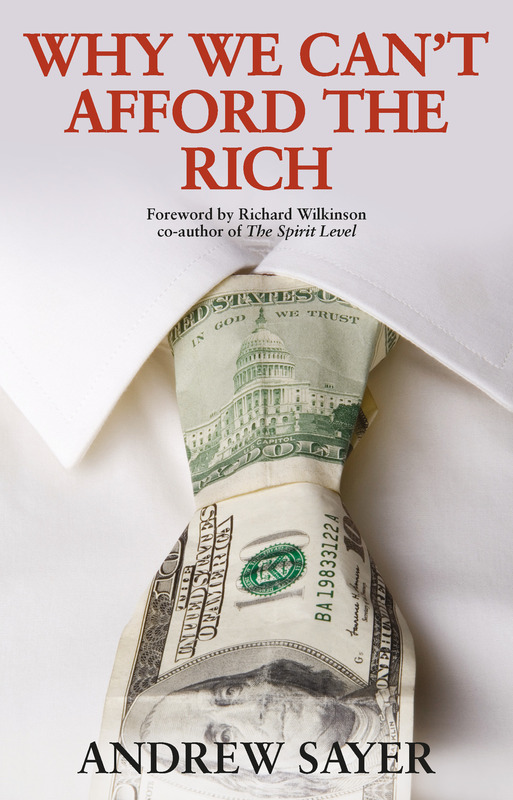 Why we can’t afford the rich publishes today and is available via the Policy Press website here. Can’t afford the book. Pity. The link to buy the book isn’t working. Thanks for pointing this out, we’ve now rectified it and the link should be working again!